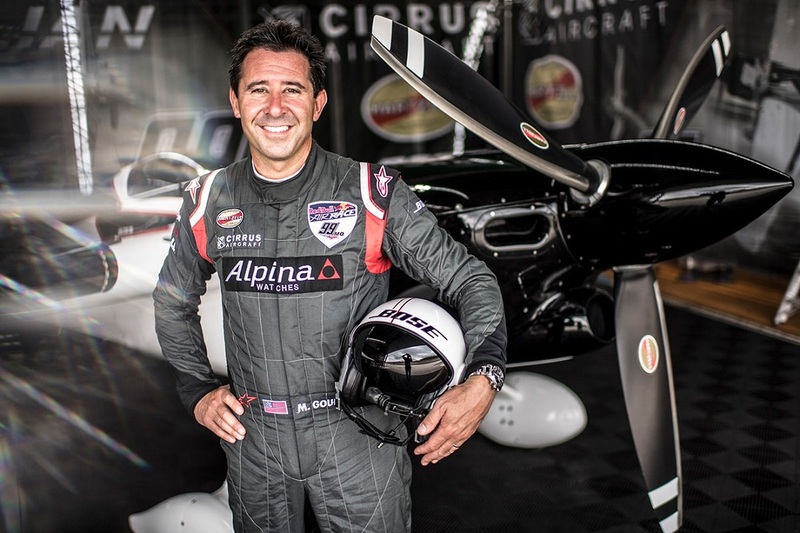 Just in case it was causing you sleepless nights, relax, Alpina has just announced its partnership renewal with Michael Goulian, one of the world’s most talented aerial demonstration pilots. 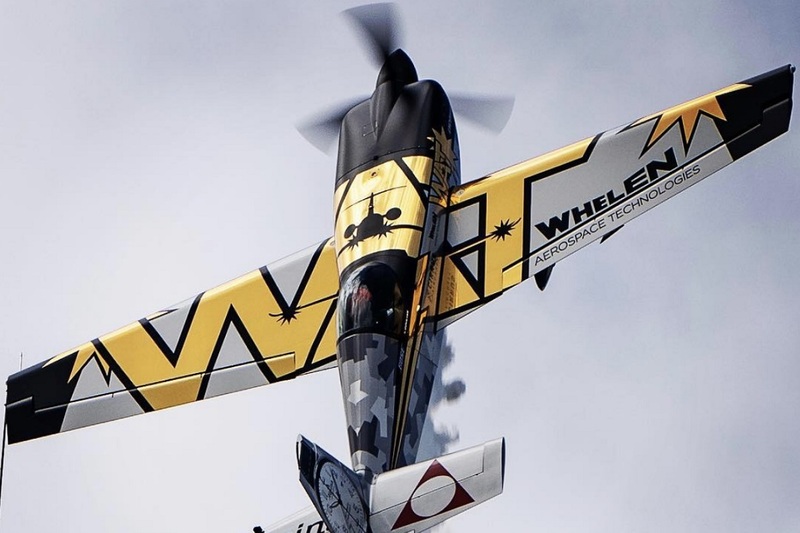 The brand’s collaboration with Michael Goulian started in the 2017 Red Bull Air Race World Championship events around the world, as Official Team Partner and in various activations at the most distinguished air shows in the United States. 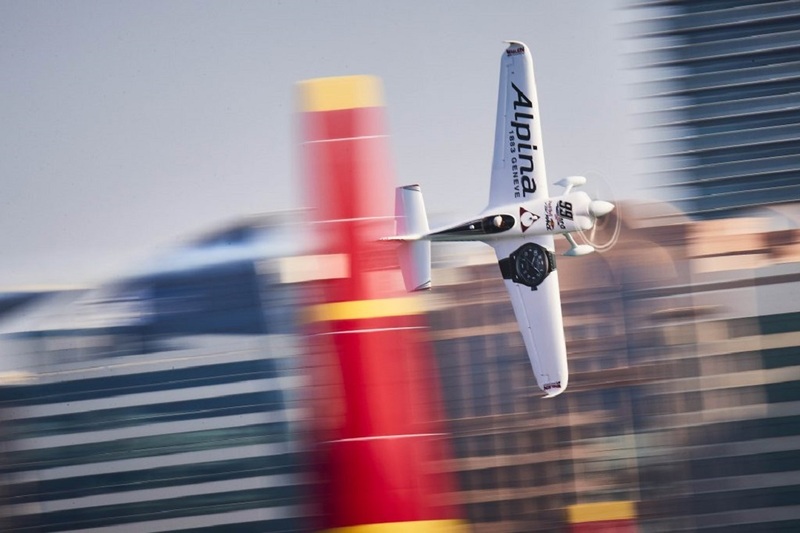 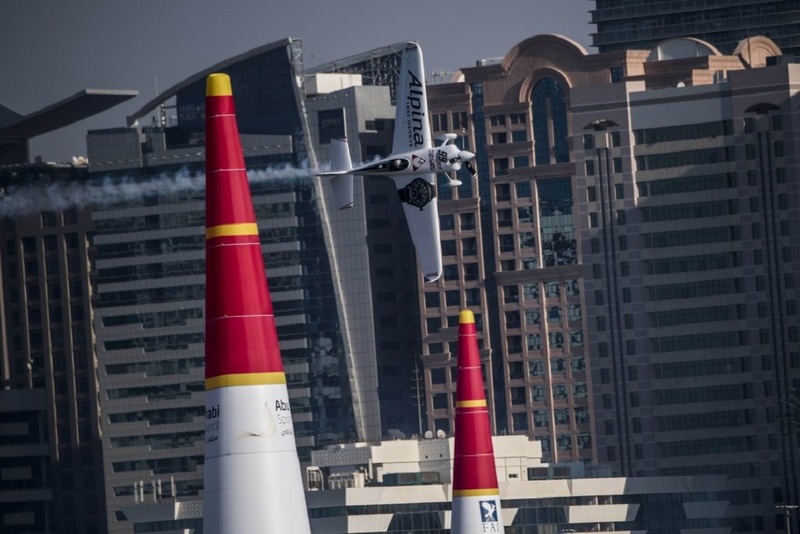 Following last year’s win at the Abu Dhabi Red Bull Air Race where more than 50,000 spectators watched Michael’s impressive 53.695 second time through the track during the Final 4, he now resides at the top of the podium, and Alpina will be on his wrist throughout his11th season flying in the series! 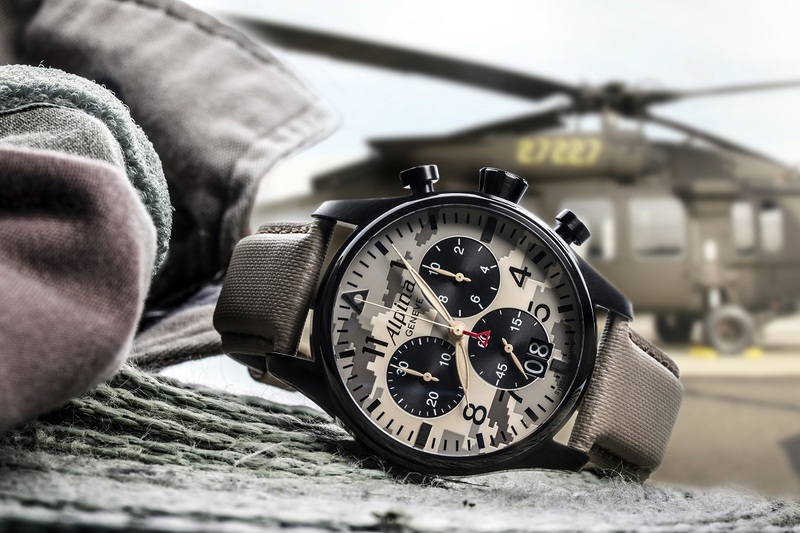 Looking for a quality mechanical Pilot’s watch in the under US$1000 range? 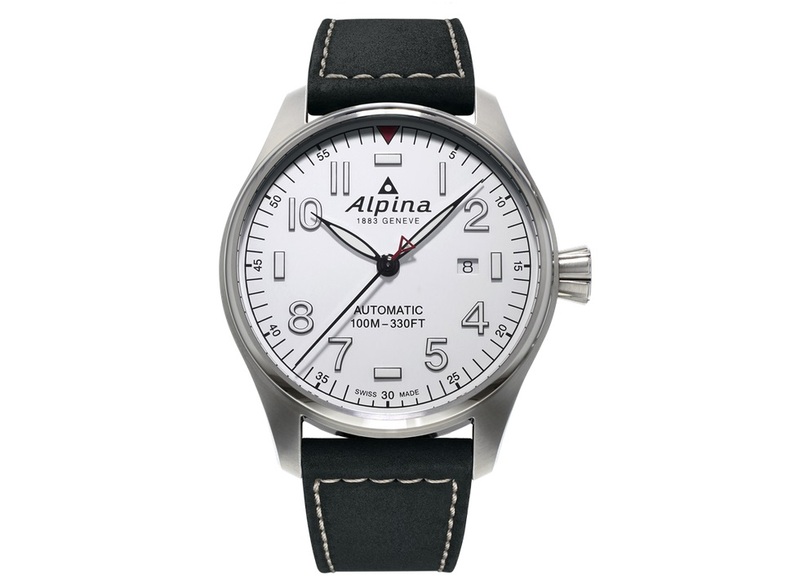 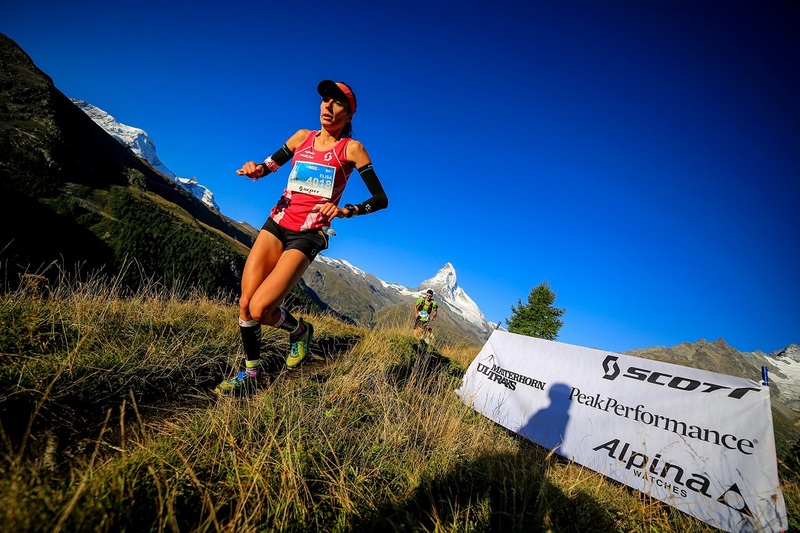 Alpina’s Startimer, which is the brand’s bestselling range, is one of the best options available. 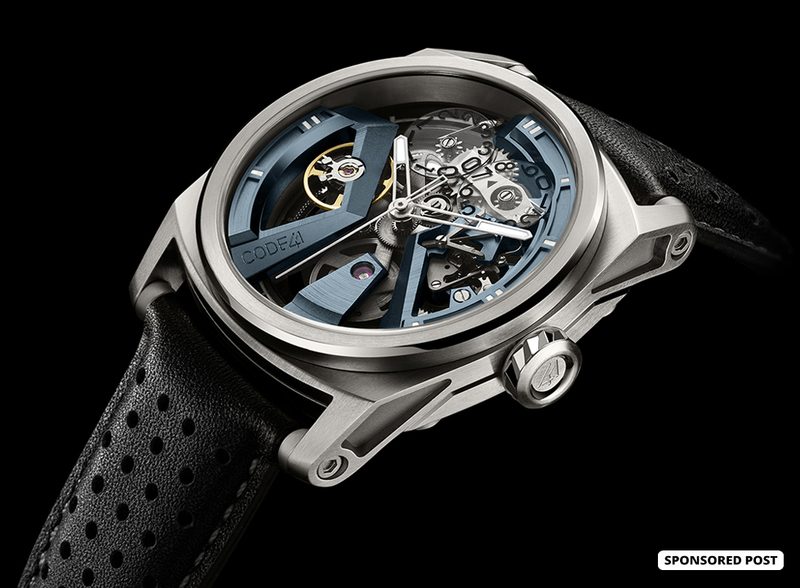 The automatic movement runs at 4Hz and has a 38-hour power reserve. 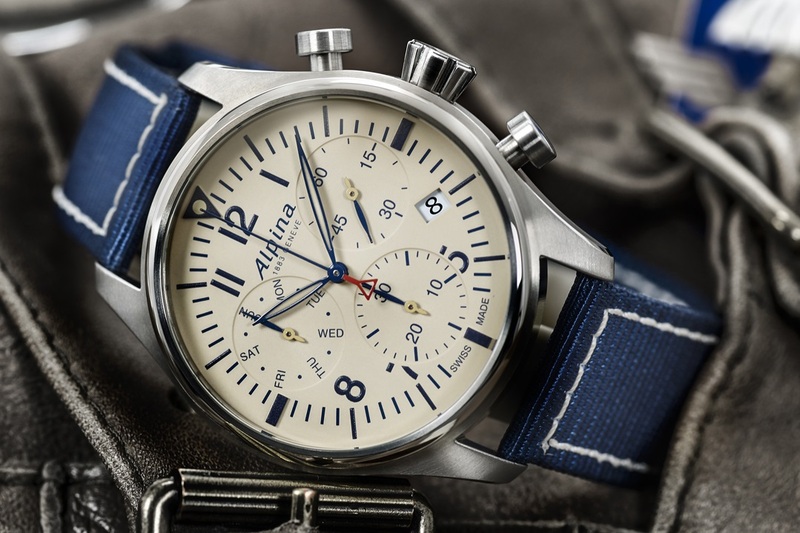 The watch has a screw down crown so water resistance is 100 meters.